FURNITURE THAT IS BOTH VERSATILE AND TRENDY! 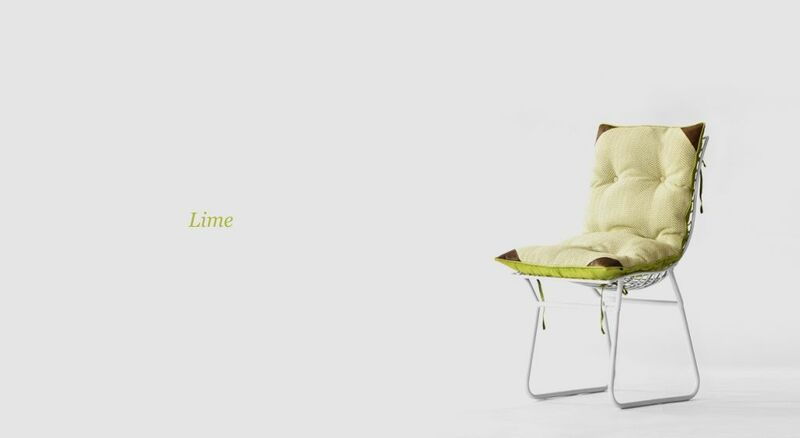 How versatile can one think a piece of furniture be, while still keeping its style quotient high? Trendy designs that can move from room to room and mould themselves as per your changing decor demands. As the high-rise apartment culture is increasing, decor is required to be more versatile and space saving. So we recommend you to invest in light-weight chairs that are durable, sleek, stylish and ideal for both indoors and outdoors and also blends well in a home as well as contemporary office spaces. Be it a dining room, balcony setting, garden or living space, our Rosso Metal Chair also promises an artistic level to your decor. 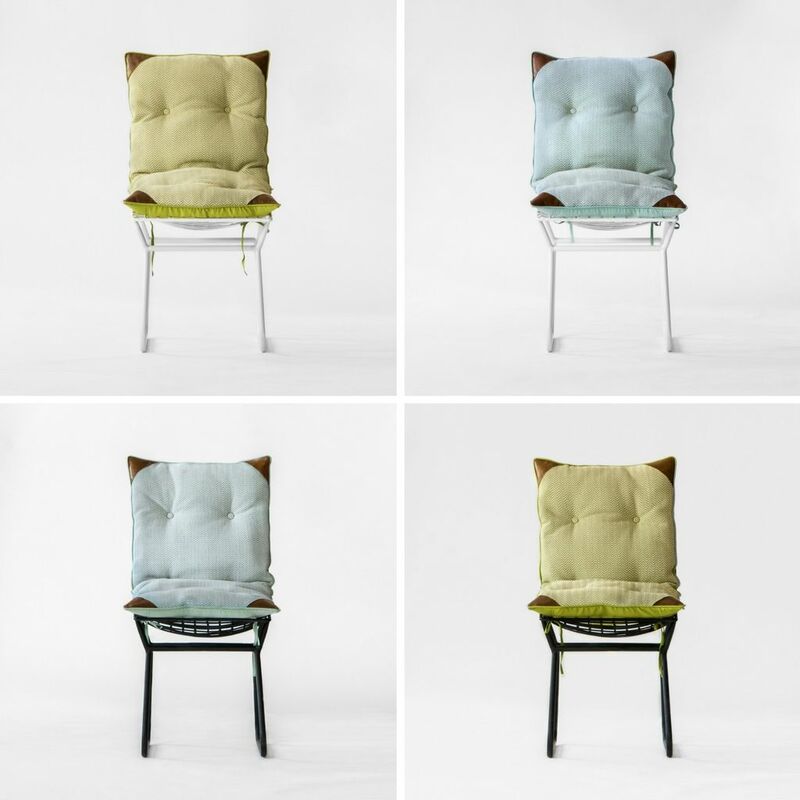 Give your industrial inspired Metal Chairs, a warm and happy vibe, with our Chair Tie-up Cushions available in Refreshing Lime and Cool Seabreeze colours. 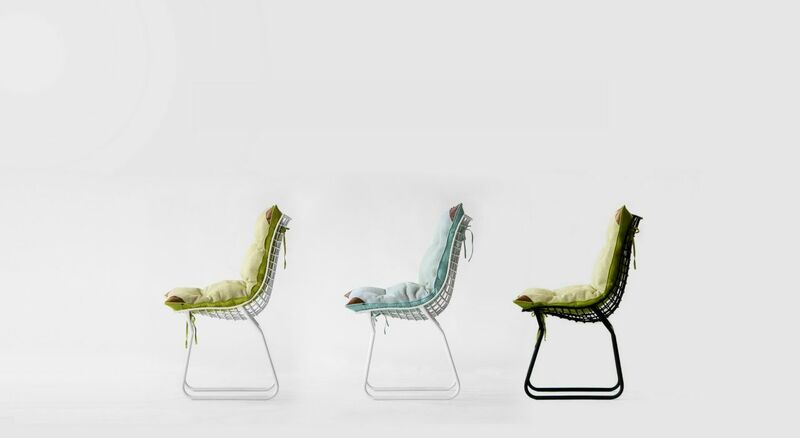 Explore our space utilising metal chairs in brand new colours. A splash of lime goodness! How a hint of lime makes everything, from a cocktail to a salsa, just a bit better? This neon shade have the same effect on a room. 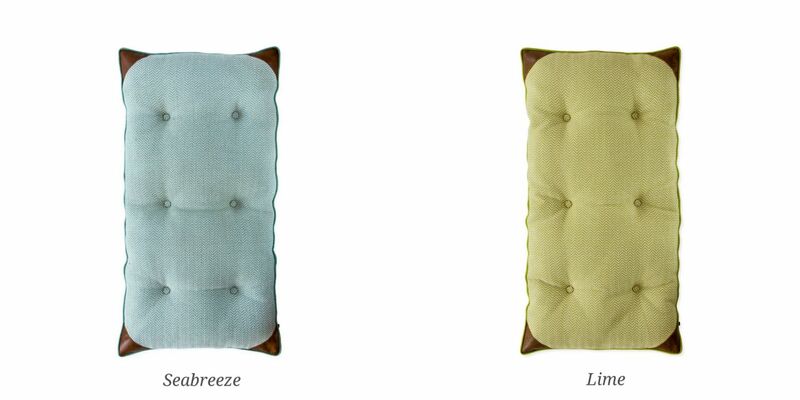 Our Lime Tie-Up cushion will surely add a punch to your decor. 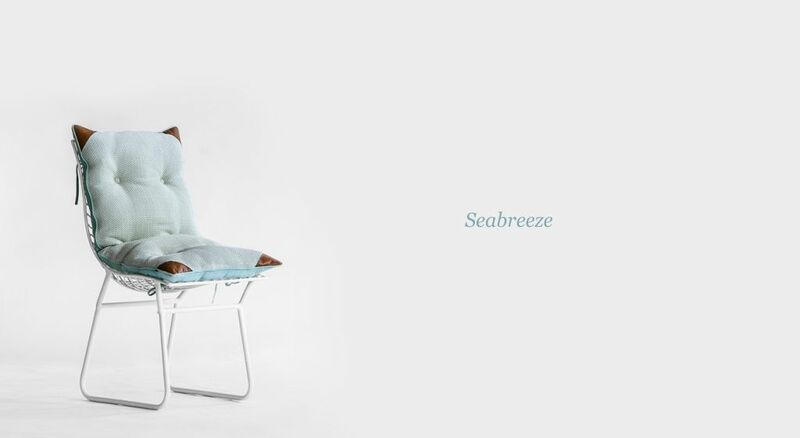 Bring the soothing essence of seabreeze, home! Just like the calm sea, our Seabreeze tie-up cushions will bring the serene and calming presence to any space where you would like to relax and unwind. Just in case if you want the Metal Chairs without Cushions, you can shop them separately here. Or maybe just the cushions! 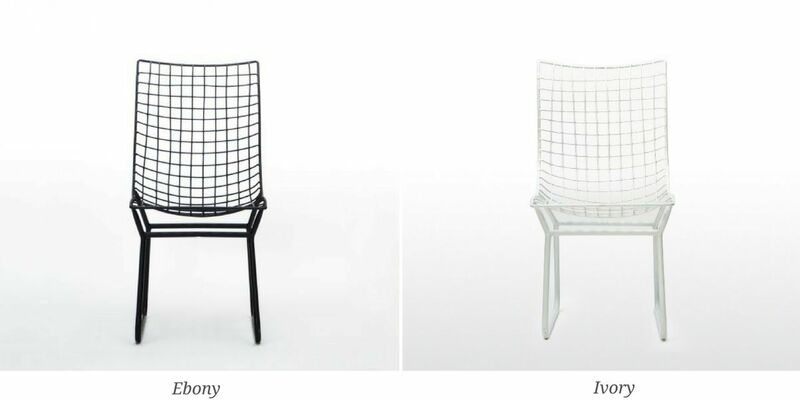 Shop for our new Rosso Metal Chair Collection here.